Just about a year ago, WhatsApp introduced 'documents' feature in attachment area. 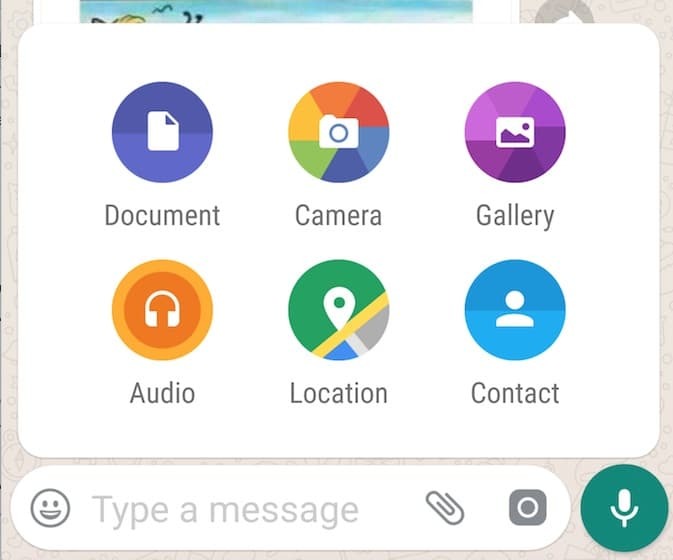 However, wabetainfo.com reported that through its latest beta, WhatsApp is testing a new feature to share all file types - including archives and media files. Users will now be able to send and receive uncompressed photos and videos. This would be incredibly nice; because at present, WhatsApp compresses each media file before sending it to the user. While it often allows faster transfer of media, the compressed media isn't the same quality as the sender intended it to be. At present, there is a limit on the max filesize that can be shared through WhatsApp. iOS users can send files as large as 128MB, Android users can send max 100MB files while the web users are restricted to sending files only up to 64MB in size. We do not know if these size limits will hold after WhatsApp releases new file-sharing feature. Users may receive activation of the new feature any time. wabetainfo.com however warns users that sending files using this new feature won't be just as fast as it's now. It's likely that WhatsApp is limiting the transfer speeds while it's experimenting the feature. You can imagine that WhatsApp servers would blow up if tens of thousands of users send their 4K videos simultaneously. In case you receive the new feature, do let us know your experience. How ever I found whatsapp to be much much behind in technology compared to QQ app of china , the features allows to even dynamically crop a video and even send it . Create games and play , forums and discussions and many other features , It was much advanced and user friendly app in all ways . They even use QQ for same use of OLX , groups , Tours , Travel planner , Video sharing unit and many other . But since the language restriction is there . it is much hard to understand the functions.